FSI has complete, in-house control of the production of every filter bag from fiber processing to final product, resulting in highest quality with cost savings passed directly to you. Our felt bags come in a variety of materials and a wide assortment of collar and ring types that ensure compatibility with most bag vessels on the market. 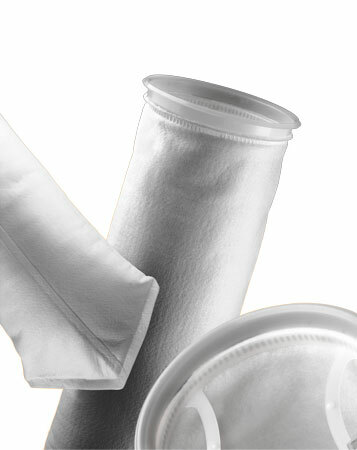 And most filter bags come standard with the patented Polyloc® sealing ring that provides a complete hermetic closure and eliminates the possibility of migration.